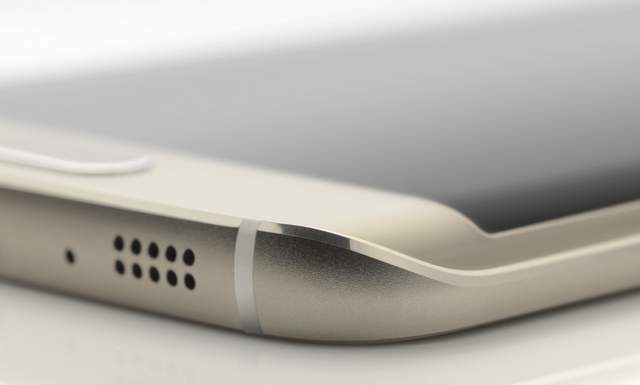 The post Galaxy S6 Edge+ will Cost 800 Euro but Still Cheaper than Apple iPhone 6 Plus appeared first on Samsung Rumors. A new report from SamMobile suggests that Samsung Galaxy S6 Edge+, the bigger version of the already hit flagship is going to cost around 800 Euro for the 32 GB variant. Though the price looks bit high, but we must not forget that the Galaxy S6 Edge is the most advanced smartphone you can buy in the market right now. Of course, some of you will argue what about the iPhone 6 Plus? Is it not the best out there? If the rumors are true Galaxy S6 Edge+ will be better than iPhone 6 Plus and it has the revolutionary curved display, which is not available in any other phone. Ans also, iPhone 6 Plus 64 GB costs 899 Euro (German Price). Samsung is going to announce Galaxy S6 Edge+ along with Note 5 at the UNPACKED event on September 13 and the sale starts as early as 21 September.